Hosam Katan, was born 1994 in ­Aleppo, Syria. 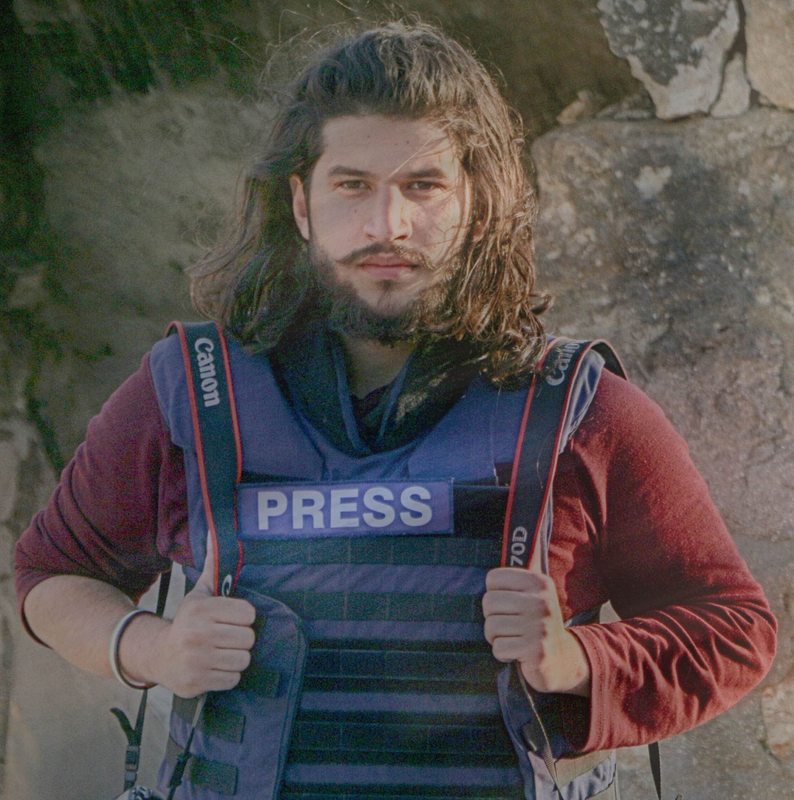 He started working as a ­photojournalist for Aleppo ­Media Center from October 2012. Between 2013 and 2015, he covered the ­conflict in Aleppo as a freelance ­photographer for Reuters as well as for the German magazine “Stern”. He is ­currently studying photojournalism at the University of Applied Sciences and Arts in Hannover. Awards he has received include: the Ian Parry Special Award 2014, the Ian Parry Award 2015 ­(category: highly commended), the annual Andrei Stenin International Press Photo Contest 2015, the grand price at the IAFOR ­Documentary Photography Award 2015, the Nannen Preis for journalism 2016 (category: special award), and the photography award at the University of Art and Design in Offenbach 2016.